Learning about real life elections in the classroom sounds a lot like a disaster waiting to happen - especially in heightened political situations. However, there are definitely ways we can talk about political situations in the classroom so our students are informed and we don't attract controversy. 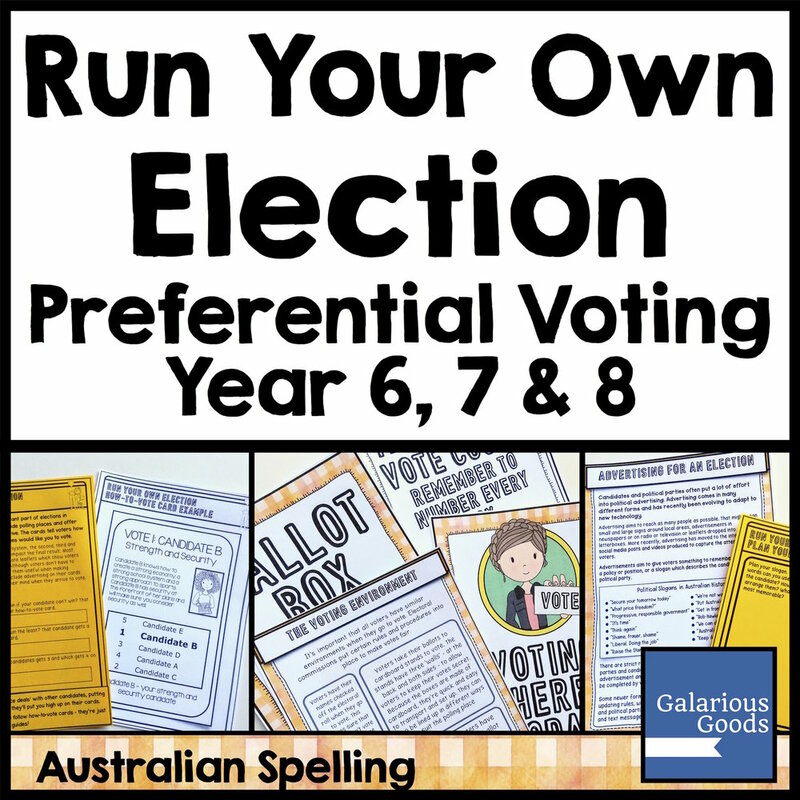 Elections happen and they're important topics to cover in the classroom. Students are future voters and they deserve to have a good understanding of how elections work so one day they will be informed voters. Avoiding the topic in front of students might keep things from becoming controversial, but it can also be a disservice to our students who should be educated about the electoral system. You might have really strong opinions about a particular candidate or a particular political party, but it's best to work to keep a neutral approach when you're talking about politics in the classroom. Students don't need to know about how you might be inclined to vote - it's ok to talk about how voters often prefer to keep their votes to themselves. It can also be an opportunity to talk about the use of secret ballots in elections and why they are used. Classroom discussions about elections can get heated, especially if students or their parents hold strong opinions. 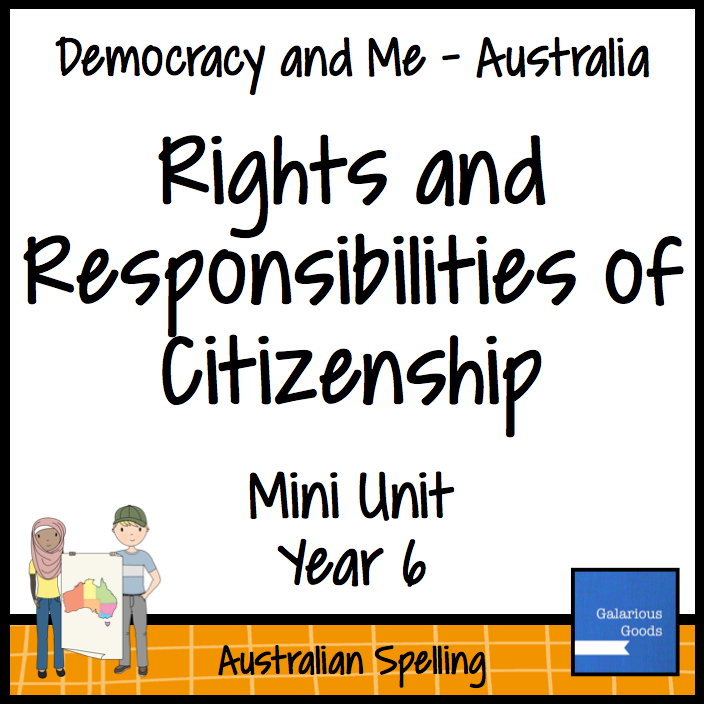 Establish some strict ground rules early, ensuring students participate in lessons in a respectful, considerate manner. Make the rules explicit, write them down and refer back to them if required. 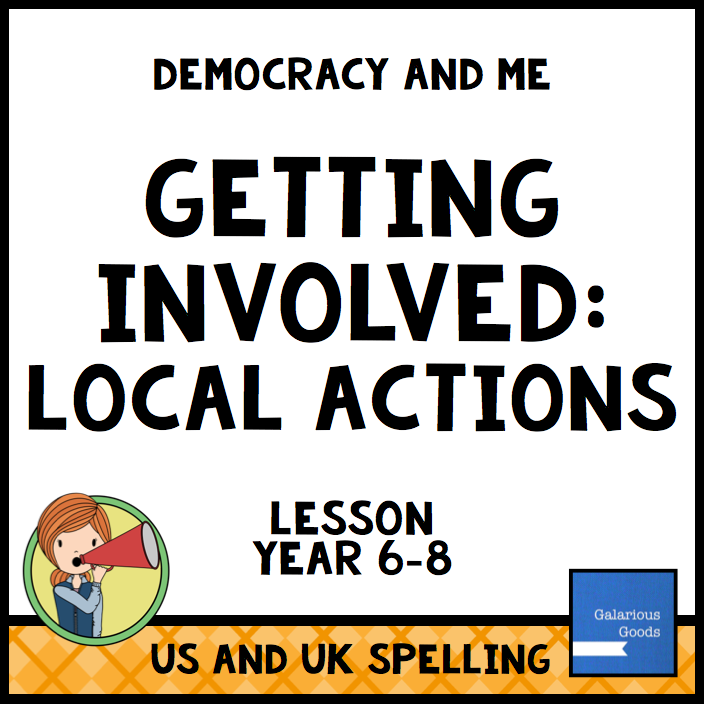 If you want your students to investigate to political positions of the candidates or how they use language in speeches turn to the words of the candidates themselves. Look for speeches on similar topics or speeches from similar events (like campaign launches or party conventions). Comparing the words of the candidates side by side allows students to see both sides of the political arguments and can also serve as a informational reading lesson. It's possible to talk about elections in the classroom without focusing too much attention on candidates or political parties. 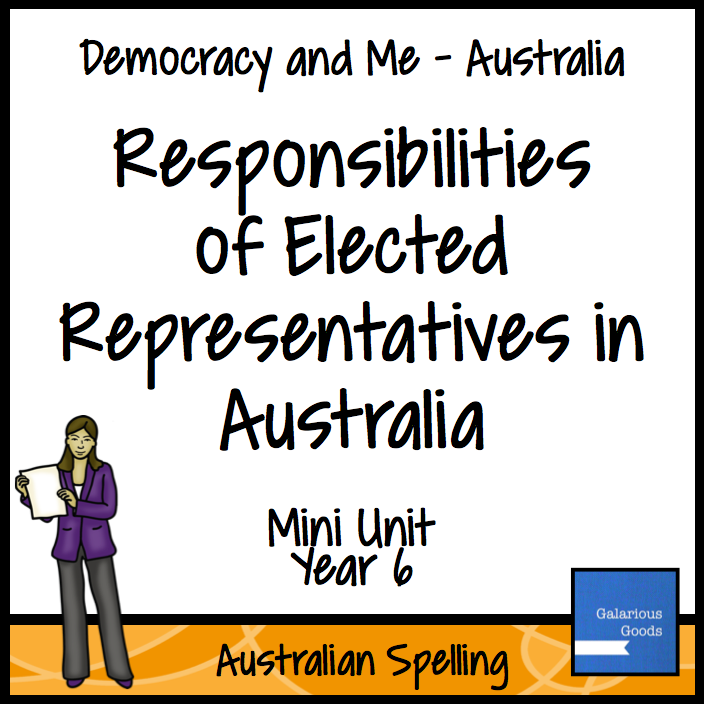 Your students can look at how elections work, what people need to do to vote, how votes are counted. Look at the levels of government and what the different electable positions are. 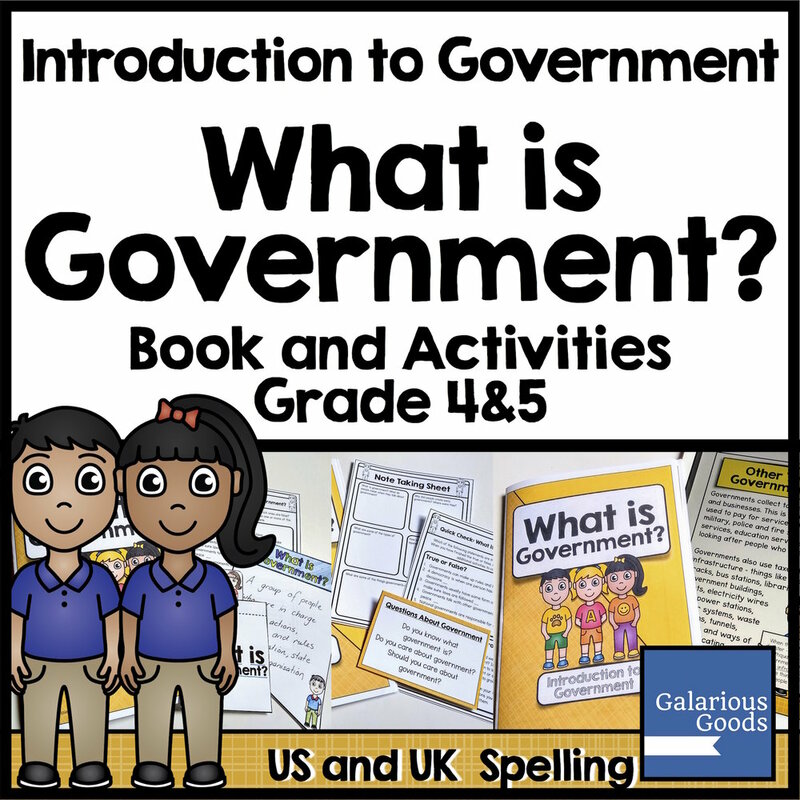 You can even take a look into how the government works. Taking a technical approach allows students to look more critically at the political process and how they can be involved in it. Instead of focusing on a current or more recent election in the classroom, take a look into the past. What were earlier elections like? How have political parties changed over the years? What are the notable or interesting elections of the past? So much of history shapes the events of today - learning about the past can allow students to understand how we got to current political situations. Lots of countries have democratic systems and elections, but they all have their own ways of voting and forming governments. 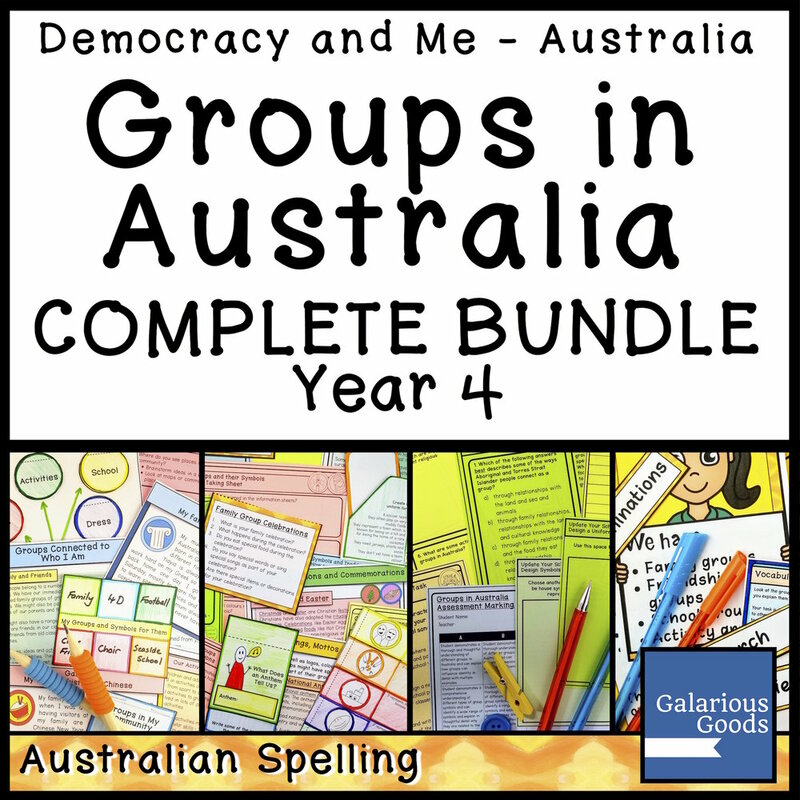 Take your students on a look back at Ancient Athenian Democracy or take a peek into elections within other democratic countries. 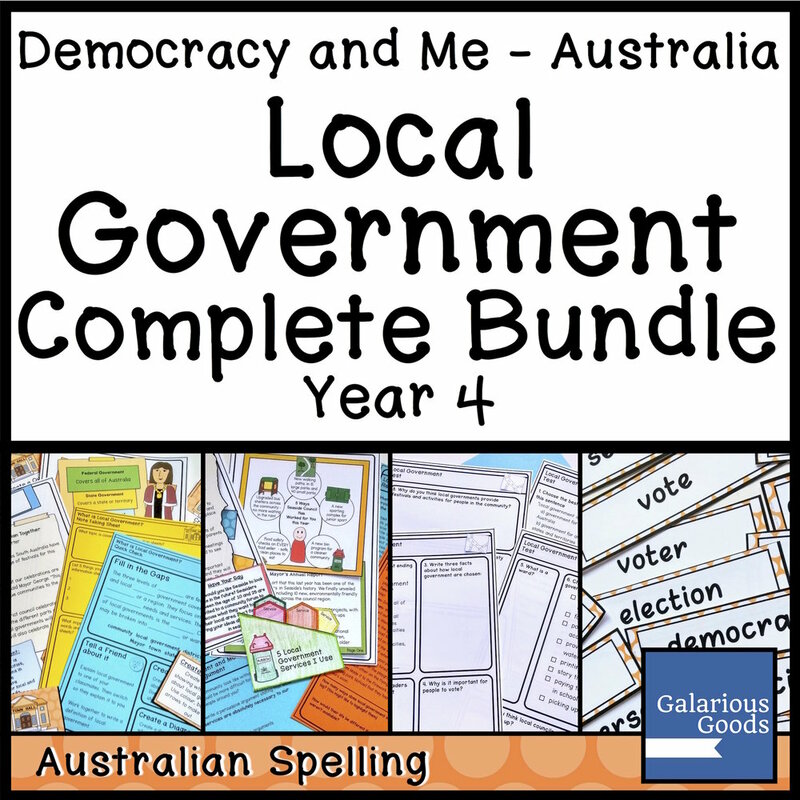 Compare and contrast the electoral systems and their principles with the electoral systems of your own country. 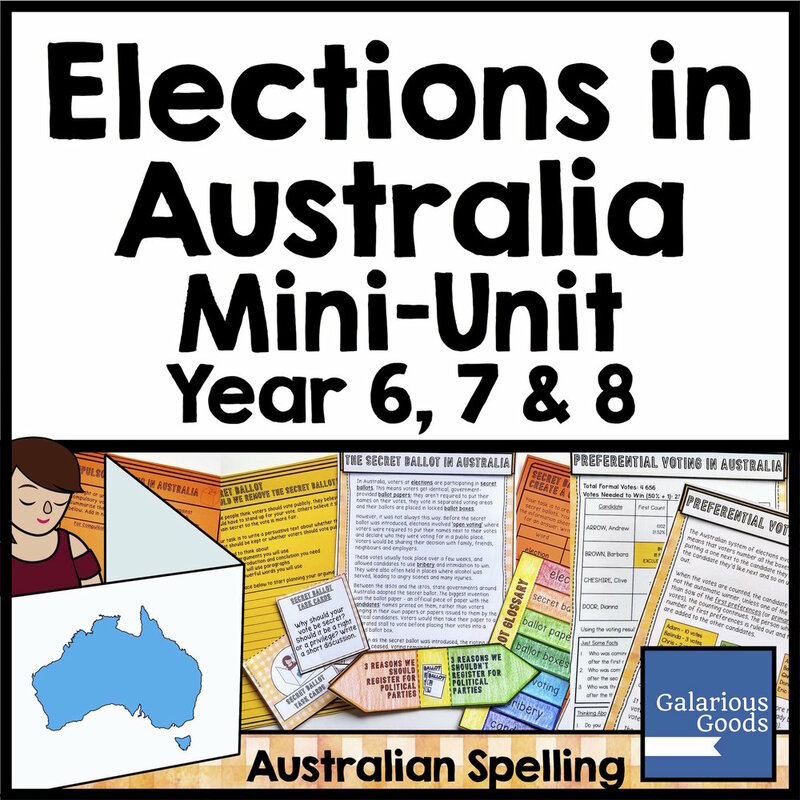 Taking a wider view of elections can allow your students to have a better understanding of the electoral systems of their own country - and a global understanding of political events. A controversial election can make the idea of teaching government in the classroom seem scary. But with some firm ground rules and interesting side journeys, you can make the most of election season while avoiding controversy.